Hi, my name is Nita Dusek and I love working with high school seniors, families, and businesses who want everything done for them. If you want to have your hand held from beginning to end, and not have to lift a finger, you are in the right place. You are busy, and I understand that. 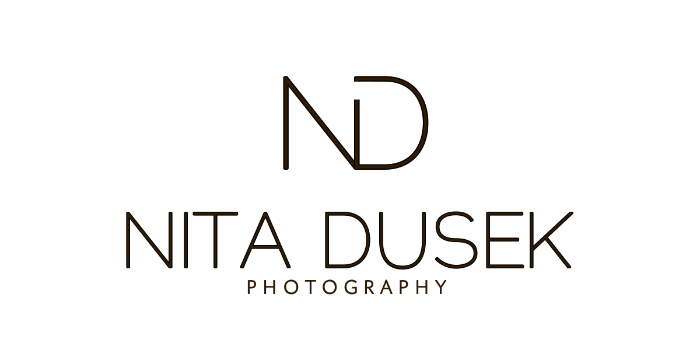 In a sea of photographers – why hire Nita Dusek Photography? Education, knowledge and experience is what differentiates all photographers. You really do get what you pay for. I am one of only 50 Certified Professional Photographers in the state of Wisconsin, and have earned my Masters of Photography Degree through Professional Photographers of America. I attend conferences, workshops and classes on a continuous basis, and I’ve been told I have the ability to get people to relax in front of the camera. And oh, yah, I almost forgot, I celebrated the 10 year anniversary of Nita Dusek Photography in June 2018.
Who am I personally? I am married, have two kids who are now both out of the house, and a soft coat Wheaton Terrier named Daisy. I love to travel and even worked for Trans World Airlines because of the fabulous (at the time) travel benefits. I am a downhill skier and raced alpine slalom and giant slalom for 5 years, and I make sure I get out west at least once a winter. And I enjoy the outdoors like canoeing, hiking, biking and camping even though I don’t get to do them as much as I would like. I serve the Twin Cities and Western Wisconsin area including (but not limited to) River Falls, Hudson, Prescott, Ellsworth, Roberts, New Richmond, and Woodbury. Of course, I am willing to travel as well. If you like what you have read, check out my portfolio, then get in touch with me to have your questions answered or schedule a free, no obligation consultation. Feel free to fill out the contact form, email or call. But just a heads up – I’m a bit old fashioned and will contact you with a phone call. It’s just so much easier, faster, and personal that way, and I’m all about making it personal. To contact Nita for your consultation or to ask more questions, call (715) 377-6277 or click HERE.